A 73-year-old woman and her 5-year-old grandchild were killed Thursday in Chester Township when their SUV collided with a tractor trailer at an intersection officials have long considered dangerous. Police identified the victims as Mariamma Thomas of Linden and her granddaughter. The driver of the SUV, Cheriyal Thomas, 75, was flown to Morristown Medical Center and remained there on Friday. The crash occurred about 3:30 p.m. as the SUV tried to make a left turn onto Furnace Road from Route 206 South and was hit by a northbound truck, according to police Chief Thomas Williver. “It’s a tough intersection,” Williver said, adding that a hill obscures oncoming traffic. Williver said the township recently submitted plans to the New Jersey Department of Transportation seeking to add north and south left-hand turn lanes on Route 206. 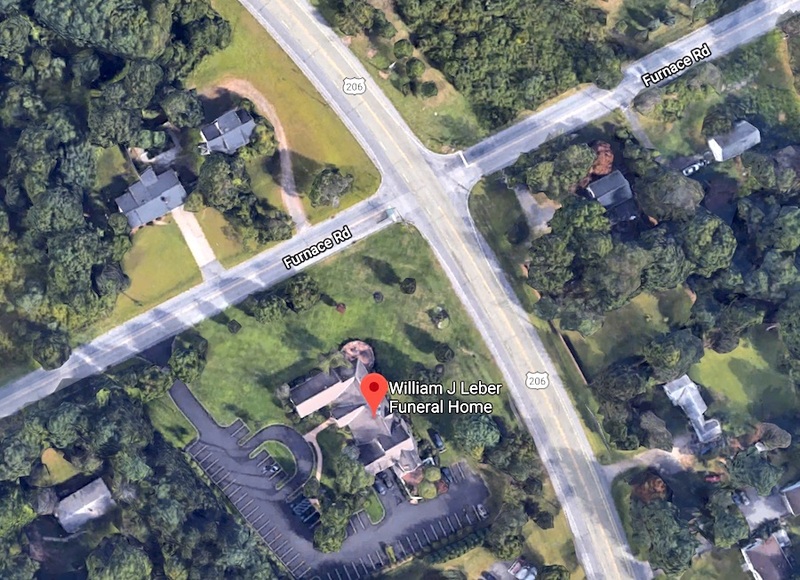 The intersection can be especially hazardous for out-of-town drivers coming off Route 206 trying to enter the William J. Leber Funeral Home, the chief said. The funeral home is visible from the highway but has an entrance on Furnace Road. “It can be tough to navigate. We’d like to get traffic off that highway safely,” Williver said. The crash is under investigation by the local police, Morris County Sheriff’s Office and Morris County Vehicular Homicide Unit, Williver said. Route 206 was closed for about five hours Thursday for the crash investigation.